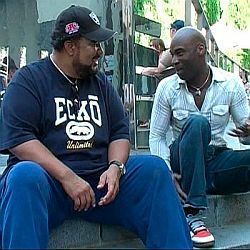 Seymour Nurse talks to the legendary George Duke about his music, Flora Purim, Airto, Herbie Hancock, Sheila E, and of course, his "A Brazilian Love Affair." 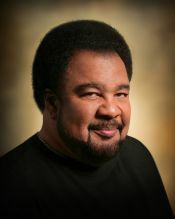 PART FOUR: The final part of Seymour Nurse's exclusive interview with the Legendary George Duke. PART THREE: George Duke talks to Seymour Nurse, about his female vocalists, Sheila E, Herbie Hancock, Chick Corea, and the exquisite, "Muir Woods Suite". 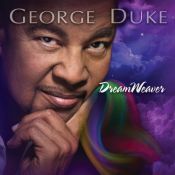 PART TWO: George Duke talks to Seymour Nurse, about his timeless masterpiece, "A Brazilian Love Affair", Milton Nascimento and the late, great, Cannonball Adderley. "The Horseshoe" and "Electric Ballroom". Oh, where are you, will you come rescue the world or are we much too late to be alive?